click here to purchase ais membership! 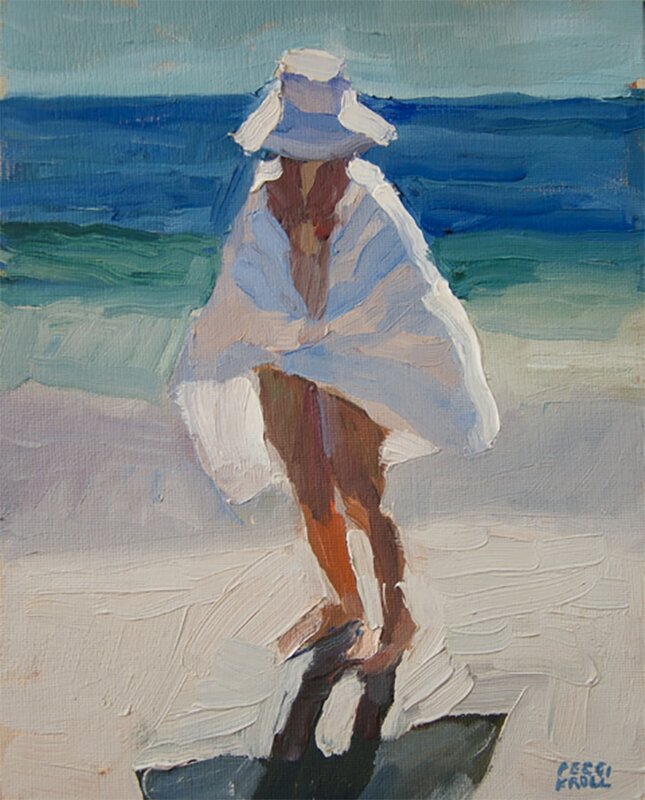 Please join us for the inaugural American Impressionist Society's small works exhibition, "Impressions: Small Works Showcase"
This juried exhibition will be held annually in the spring or summer to offer AIS members the opportunity to showcase their small impressionistic paintings (12x16 and under). The goal is to showcase the finest examples of impressionism produced by today's American Impressionist artists. AIS Master Peggi Kroll-Roberts will serve as the judge of awards. There will be workshops, a special paintout and Wet Wall Exhibit/Competition, and lectures held in conjunction with the exhibition. Complete details will be available on the AIS website as they are finalized. All artwork submitted must be impressionistic in style. You must be a paid member of AIS and a legal resident of the United States to be eligible to enter.